We convert any PSD design intro a professional hand coded WordPress theme. We convert your PSD design intro a high quality WordPress template. 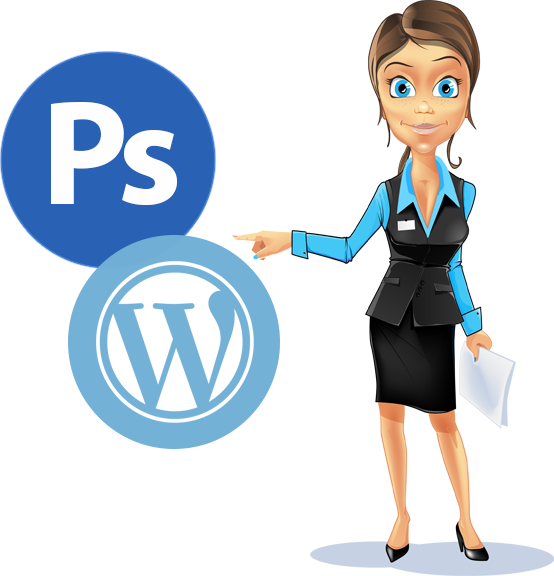 We make sure your template will be full compatible with all WordPress versions and plugins.